Before i left for Japan, i discovered that a convenient and economical way to roam around the Land of the Rising Sun is through the Shinkansen or bullet train, and it's best if you buy a Japan Railway Pass. What is it? This pass entitles you to unlimited rail travel for 7 days, 14 days or 21 days on a green or ordinary car on JR trains. You have to buy this pass outside Japan, meaning it's solely for the purpose of tourism for foreigners traveling to Japan. You have to exchange your ticket in the participating Japan Railway kiosks in order to get your one fold. Show your passport with a valid Japanese visa, and you can travel non-stop. 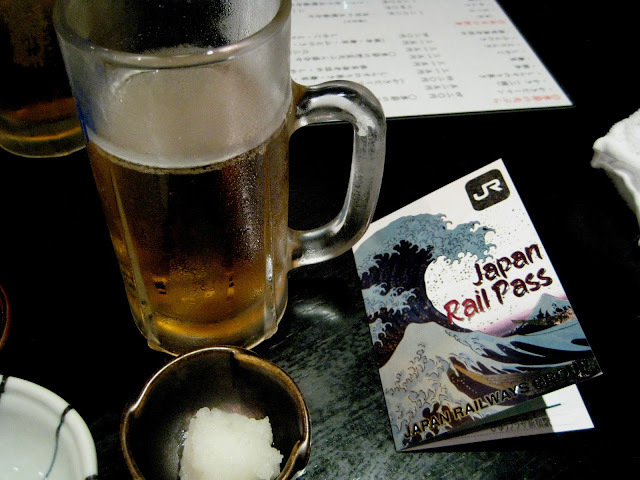 For more information on the Japan Railway Pass, click to this site! How much is it? It's not cheap, but if you can spare some Yen, get it! A 7 day pass costs around 28,300 Yen for Adult (Ordinary). I paid roughly around P16,000 or around $350 for this pass. Let me tell you how practical it is should you decide to buy a Japan Railway Pass. A one way Shinkansen ride from Tokyo to Osaka costs around 14,000 Yen. Here's my route when i was in Japan, and how I maximized my Japan Railway Pass. It's more than 3,000 kilometers of rail travel from Kanto to Kyushu Region, and 72,890 Yen worth of travel If i didn't have the railway pass. In total, i would have spent P36,445 or $2,785. Note that this price list doesn't include the subway trains, express trains, public trains, even the ferry from Hiroshima to Miyajima which i all rode c/o the Japan Railway Pass. Adding all that up, cost would probably be around 100,000 Yen, P50,000 or almost $4,000. It's easy and convenient because you don't have to go through buying your ticket every time you travel. It took me two days to actually get the hang of buying my train ticket. With so many train stations, different companies and almost a dozen tracks, it's bound that you'll get lost. There's a separate gate for Japan Railway pass holders, just show it and you can go. You don't have to go through long lines. There are many trips within the day, depending on where you're heading. So, don't worry about missing your train ride. I was referred to this website called Hyperdia when i was still in Manila, in case i want to know the train schedules of the Shinkansen. Now, that is one sweet deal. 1. If it's the rush hour or it's a national holiday, then it's best to reserve your seat. Otherwise, just show up at the correct track and present your pass. The advantage of not having a seat reservation is that you can change or switch seats. 2. Usually there are 2-3 trains that are smoking area. For a smoker like me, it's good that i can go for a quick puff, but staying there is deadly. I recommend to still go for the non-smoking car. 3. Buy your own food and drinks. Prices of goodies sold inside the Shinkansen are now expensive, almost two times the price for items sold in vendo machines. 4. Don't leave your luggage anywhere. Maybe it's the paranoia over explosive devices. You can hear a V.O. saying unattended luggage are subject to confiscation, etc. 5. Coming from Tokyo, sit on the right side of the train so you can view the beautiful Mt. Fuji. Vice versa, on your way going to Tokyo, sit on the left side of the train to see the changing landscapes and rice paddies. yipes 16 Php for transportation? sakit. but you really got a sweet deal with the money that was saved. thanks for this post! ha ha ha very nice post))) your blog is lovely!!! @Nilcha yes i know! it's rockin' Mt. Fuji and the multi-colored waves! Aweeesome!!! @Ed I know. At first i was thinking.. wooow this is expensive but after the trip, and maximizing my 7 days. It's worth it! A single trip costs P8,000 already so imagine that! Japan is not that expensive and is surely worth it! @Annushka hey there, so nice of you to come visit! hope to see you around here!!! Cheers! hhmm i realized sulit nga! so it doesnt matter pala kung narita, haneda, and touchdown. basta may 16K na rail pass, pwede na puntahan lahat..
@Chyng! 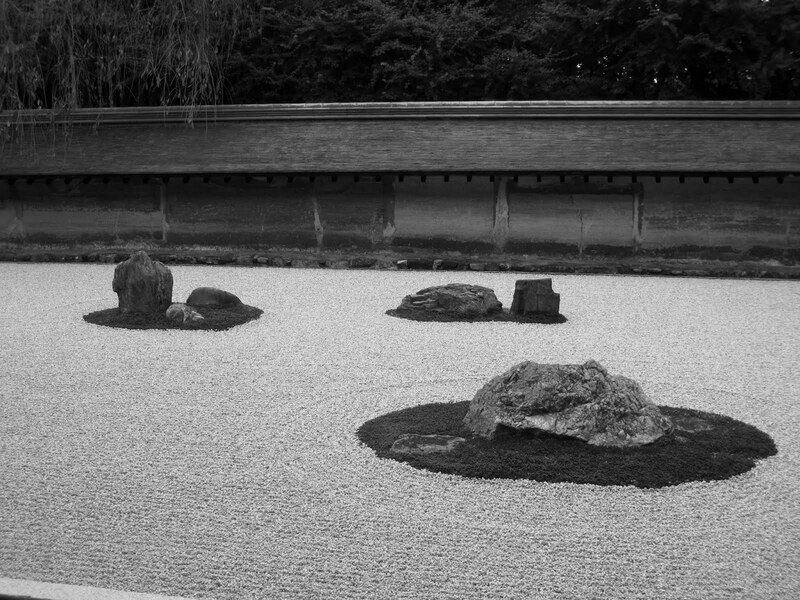 yes, the pass is the best gift Japan has given to the travelers. If you think about it, it's really a bargain--considering the transportation in Japan is expensive. Do you have plans? Kaya yan! I love trains din kasi. Kahit san ako magpunta, i prefer trains over buses. Mas gusto ko yung malungkot na travels. he he Weird lang ako! Thanks for the review. Helpful.